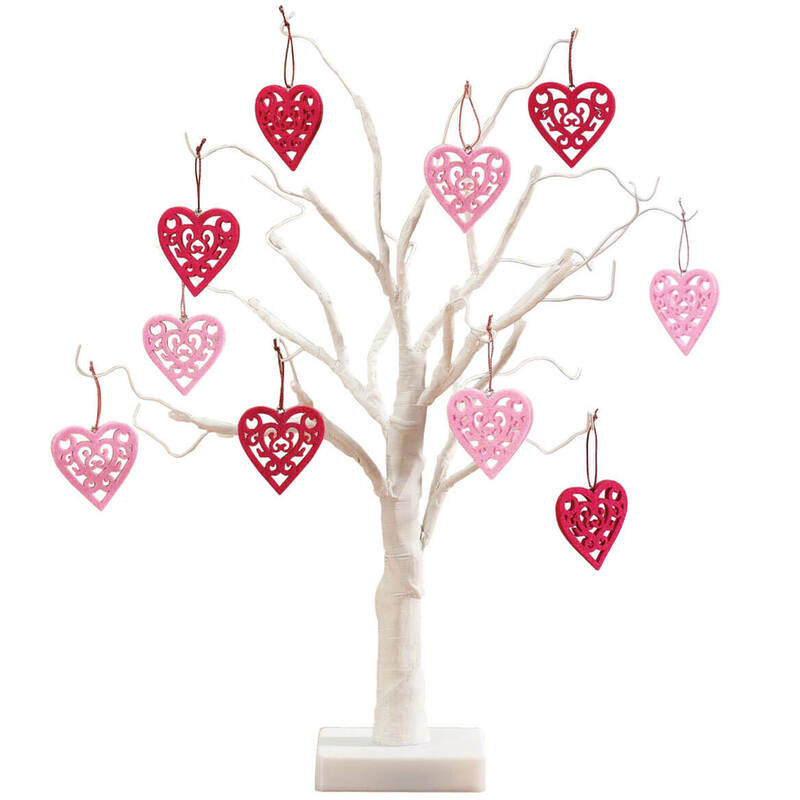 I thought this was a very pretty decoration for Valentine's Day! Does it plug in or does it just run on batteries? BEST ANSWER: Thank you for your question. It runs on 3 AA batteries. We hope this information will be of help to you.